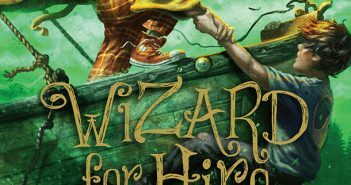 Obert Skye is back with the second book in his Wizard for Hire series, Apprentice Needed, which is one of the better sequels I’ve recently read. 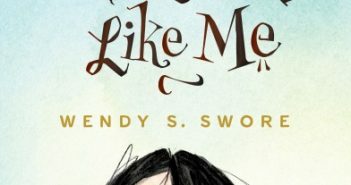 Wendy S. Swore’s debut middle grade novel, A Monster Like Me, follows a girl who learns the term monster is more nuanced than she thought. 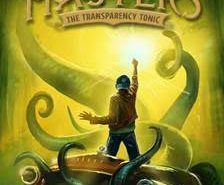 The Transparency Tonic is the second book in Frank L. Cole’s Potion Masters series, which follows Gordy, a potion master in training. 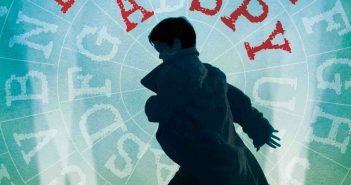 Interview: Derek Landy’s entire Skulduggery Pleasant series coming to U.S.
Like many of her other books, the idea for How I Became a Spy was born out of one of Deborah Hopkinson’s earlier projects. 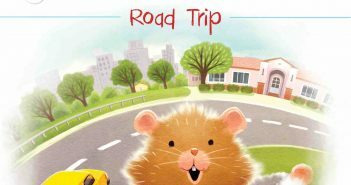 Sleeping Bear Press’ new series for early readers features Tip and Tucker, two hamsters that find a home in a school classroom. 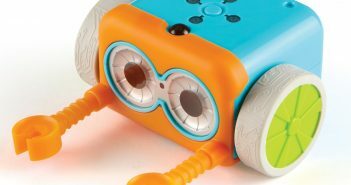 Botley the Coding Robot is a simple robot that teaches programming basics through play rather than screen time, and at $60, it’s a great value. 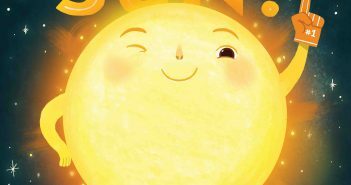 Stacy McAnulty is back with Sun! 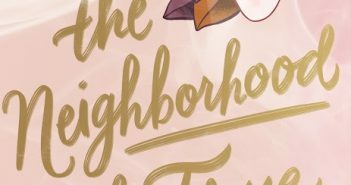 One in a Billion, a companion to Earth! 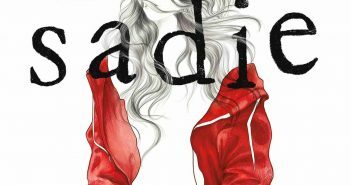 My First 4.54 Billion Years, that is just as delightful as its predecessor.